After an incredible amount of excitement in the semi-final, we now know the identities of the two finalists. On one hand, a juggernaut French team has cruised into the final, having dispatched the likes of Argentina, Uruguay and Belgium with relative ease. Les Blues are arguably the most talented team in the tournament but have mainly focused on defensive solidity throughout the tournament with manager Didier Deschamps preferring a conservative style. On the other hand, you have an underdog Croatian team that has overcome the odds to reach the semi-final. They have gone the full 120 minutes in all three of their knockout stages while winning two penalty shootouts. 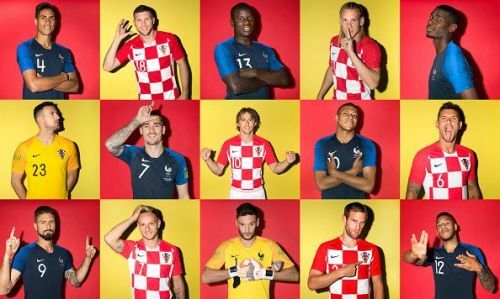 The Vatreni have already made history as the first team from the country to make the World Cup final. Considering the success of these two teams, a combined XI would be extremely scary. The below XI is based on the performance of these players in the World Cup, rather than their overall talent. This was the hardest choice in this XI. 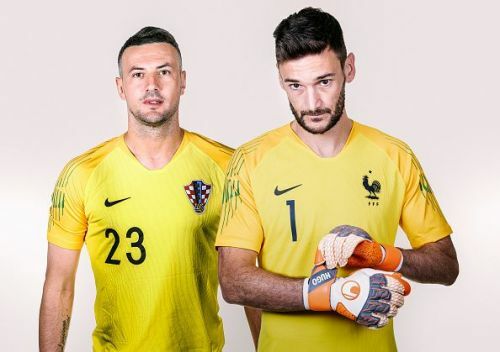 Captain Hugo Lloris has been brilliant for Les Blues throughout the tournament, making particularly great saves against Uruguay (Martin Caceres) and Belgium (Toby Alderweireld). However, Subasic has had a lot more to do than Lloris. The Croatian goalkeeper has been brilliant as he has made four saves in penalty shootouts while bravely continuing against Russia and England despite injuries.